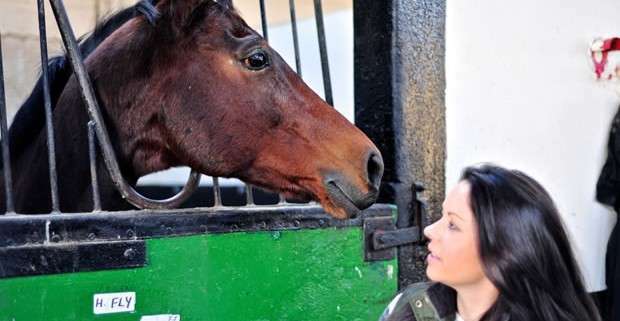 Tomorrow sees the first day of the 2014 Cheltenham Festival and with so many familiar names set to line up across the seven scheduled races all eyes will be firmly on the Willie Mullins trained Hurricane Fly as he bids for his third Champion Hurdle. Already the race favourite, at odds of 11/4 with Paddy Power, Hurricane Fly looks like the one to beat. 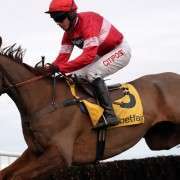 At 10-years old, this bay gelding has already notched up earnings in excess of £1.6 million and will attempt to add a further £238,051 to his prize money if he wins his tenth consecutive race. 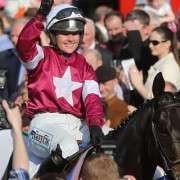 With Ruby Walsh on board he will still have some stiff competition to contend with including second favourite The New One from the Nigel Twiston-Davies yard, with jockey-of-the-moment, Sam Twiston-Davies, on board. 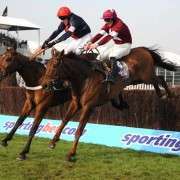 Also set to line-up for this highly anticipated battle of the great is My Tent Or Your from Nicky Henderson, with AP McCoy on board and with all of them priced so short with the bookmakers, it's easy to see why some punters are straying from the favourites to look for better value else where in the field. 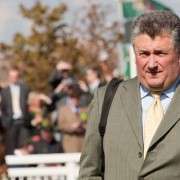 But from the nine runners who will run, the gap between the first four and the rest of the field, on the markets, is staggering, with Jezki best priced at 15/2 with Paddy Power before a massive jump to 25/1 for Melodic Rendezvous so rather than it being a two horse race, it looks like it will be a four horse race. 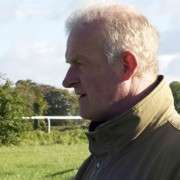 And to compound the pressure even further on the Irish trainer, Willie Mullins is a best-price 4/9 ON with BetVictor to carry off the leading trainer award at the Cheltenham Festival for the third time in four years.